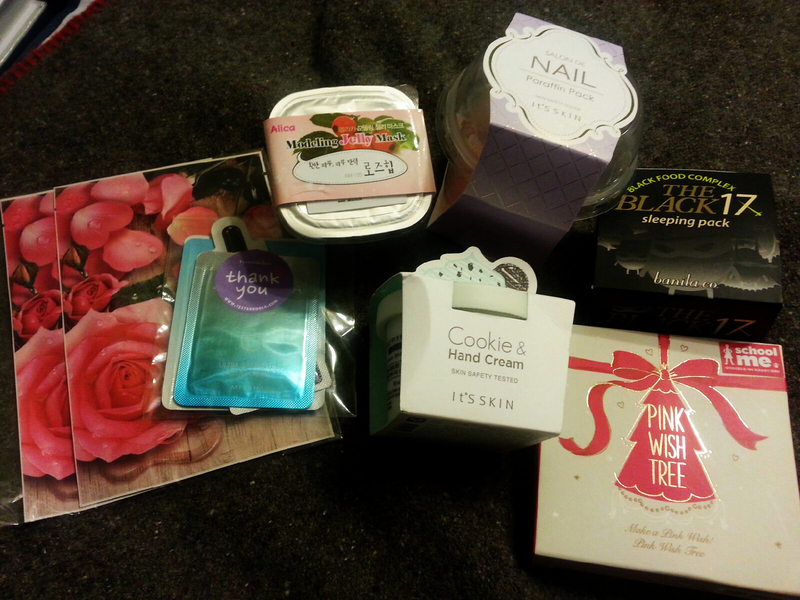 Tester Korea is a really awesome site that sells a variety of Korea cosmetics. Along with Korea Depart, this is one of the two places I absolutely love to shop at for my K-Beauty fix. Since I shopped buying Memeboxes, I have more money I can spend on things I actually want, which is pretty awesome, eh? See? Very small haul, but pretty neato stuff! 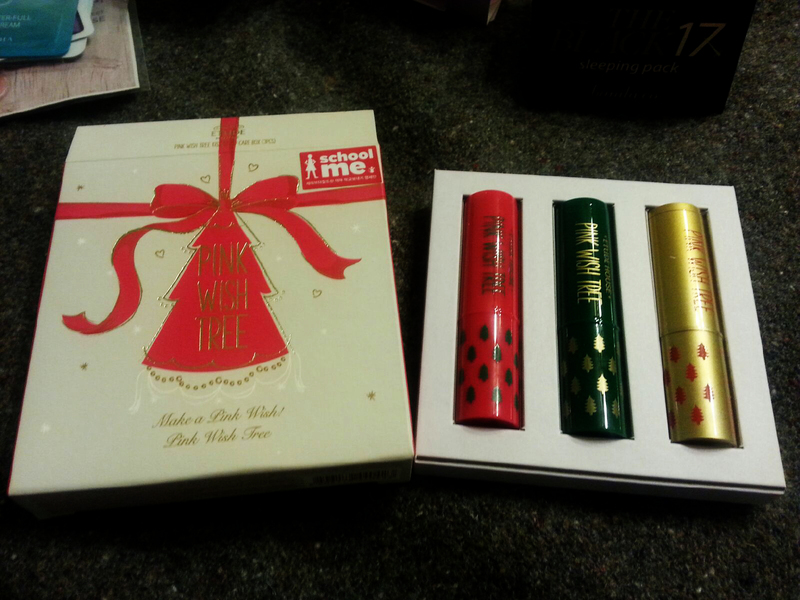 I opened up and tried the Etude House Pink Wish Tree Lip Balms right away. My lips are a mess in the winter and these things are awesome. :3 Not only do I adore the packaging, but they’re also super hydrating! ^____^ And they’re a limited edition EH item! I couldn’t resist! 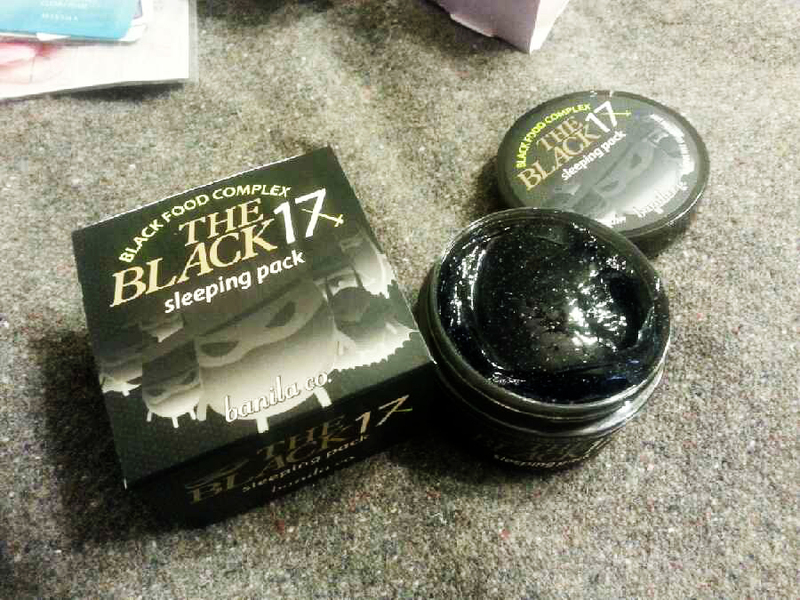 The Banila Co The Black 17 Sleeping pack is made with a “black food complex.” The side of the box shows the 17 different kind of black foods it contains, like seeds and beans. It’s pretty silly! But what is more silly is the texture! It is a thick gel, kinda like Jello, but not exactly. It’s too hard to explain, but it’s really fun! I used it last night and my skin looks pretty good this morning, so I like this product already! 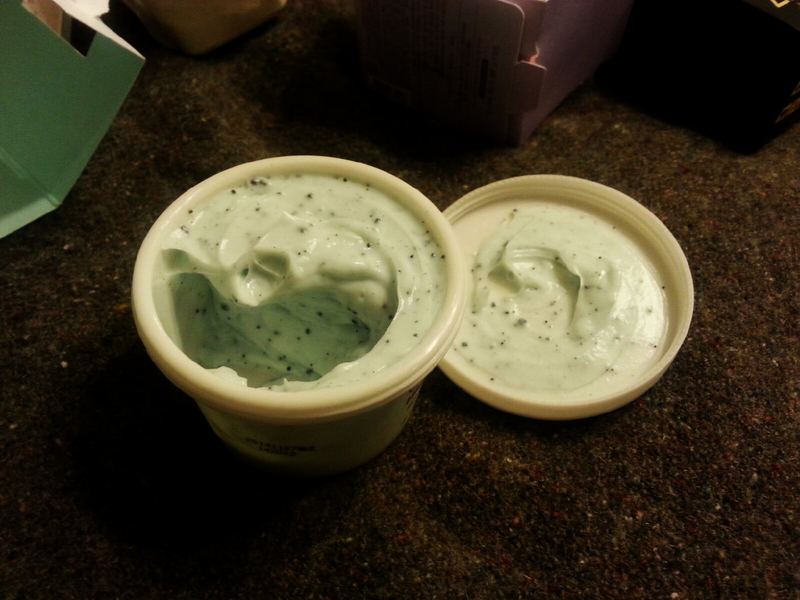 This stuff smells wonderful and looks really cool, but it’s kinda greasy. It does moisturize, but it is kinda too greasy for my liking. I will use the jar, but I won’t buy it again. Previous Article Square Hue January 2015 Decades collection review.